Wade Houldin | Pure Financial Advisors, Inc.
Wade Houldin assists with the trading and portfolio management functions for Pure Financial Advisors. 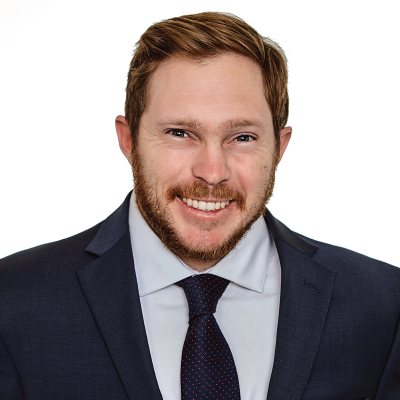 Prior to joining Pure, Wade worked as a Product and Benefits Analyst within the auto and health insurance industries in downtown San Diego and Encinitas respectively. Wade earned a degree in Applied Mathematics from San Diego State University. He has gained experience working with data and systems. He is looking to further his skill set within the investment and data realm. Wade is from San Diego. In his free time, he plays tennis, pickleball, rock climbs and spends time with his family and friends.